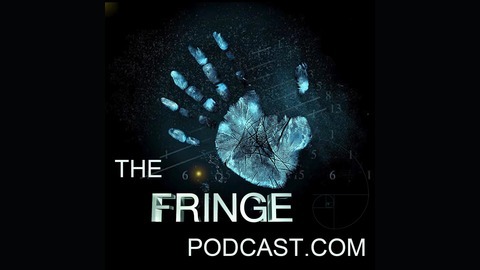 TheFringePodcast is a fan podcast dedicated to the Fox TV series Fringe. 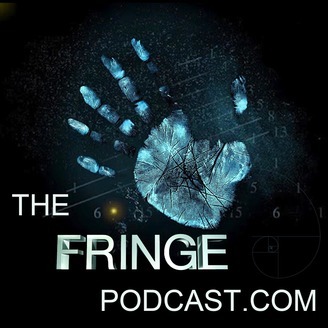 Send us feedback at feedback@thefringepodcast.com and let your voice be heard by calling 304-837-2278. The post Geekinomicon – John Noble Interview appeared first on Golden Spiral Media- Entertainment Podcasts, Technology Podcasts & More.